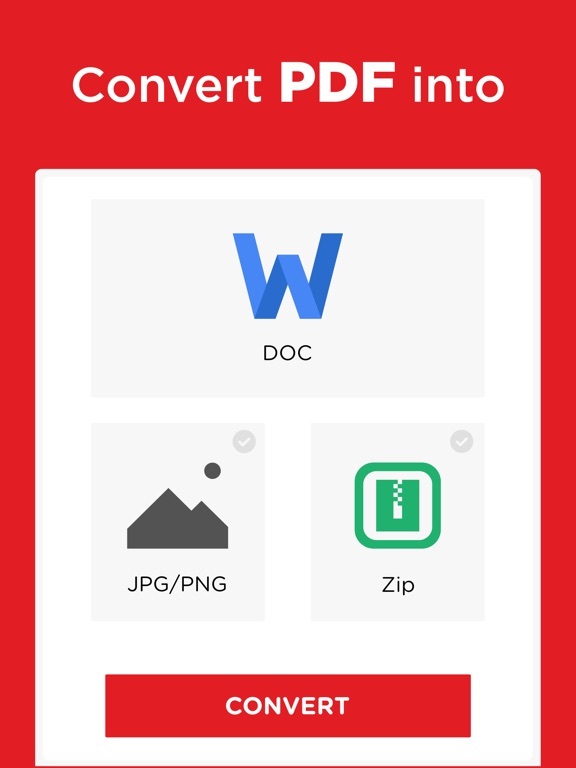 Transform, modify, and save your vital documents effortlessly with the help of PDF converter. 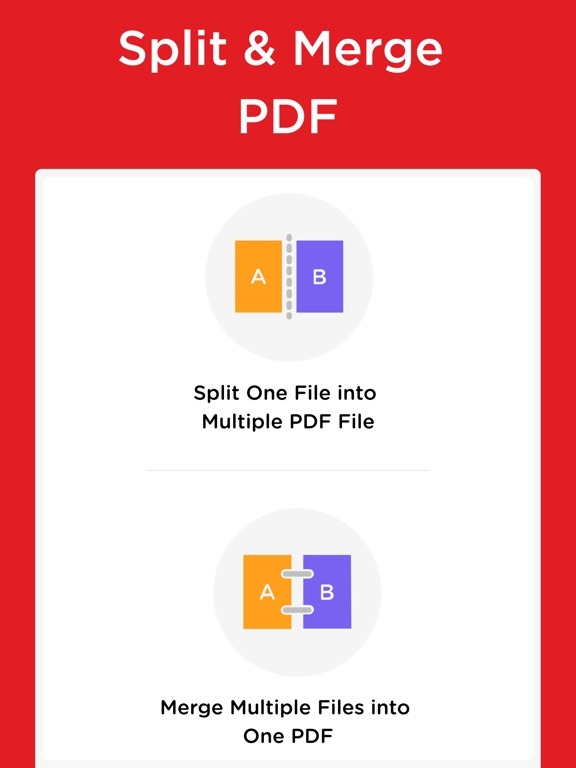 PDF converter can not only convert the files but merge and split them as well. PDF files are mostly used by professional designers and architects for presentation purpose. 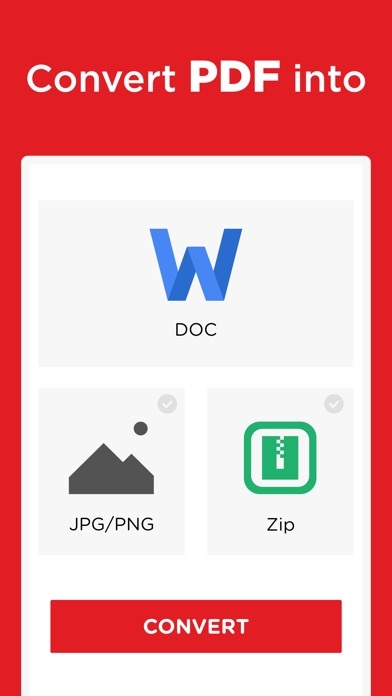 PDF to Image or Image to PDF can easily be converted if you have file present in the storage of your smartphone else you can upload the file from Dropbox or Google drive. 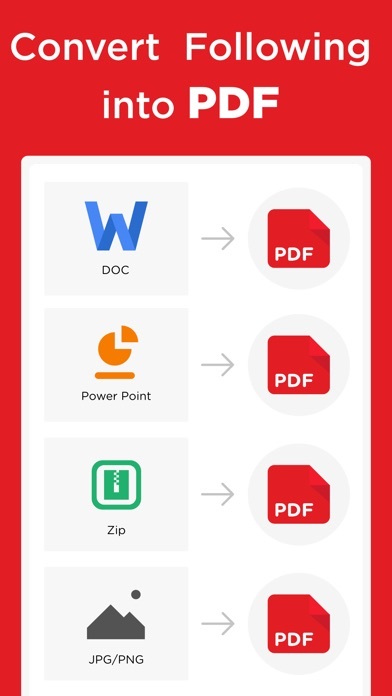 PDF converter comes with the following features. 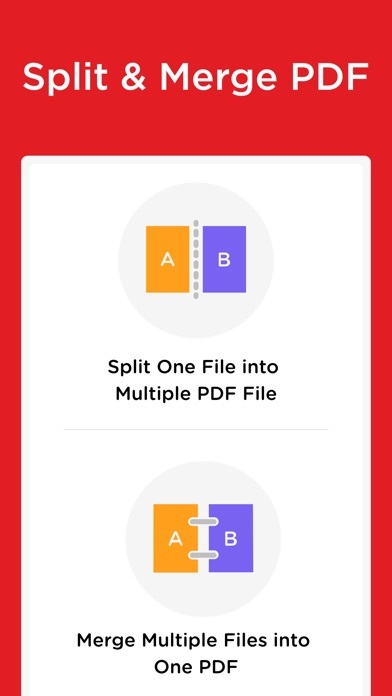 1- Create, edit, merge and split PDF document in this PDF Converter. 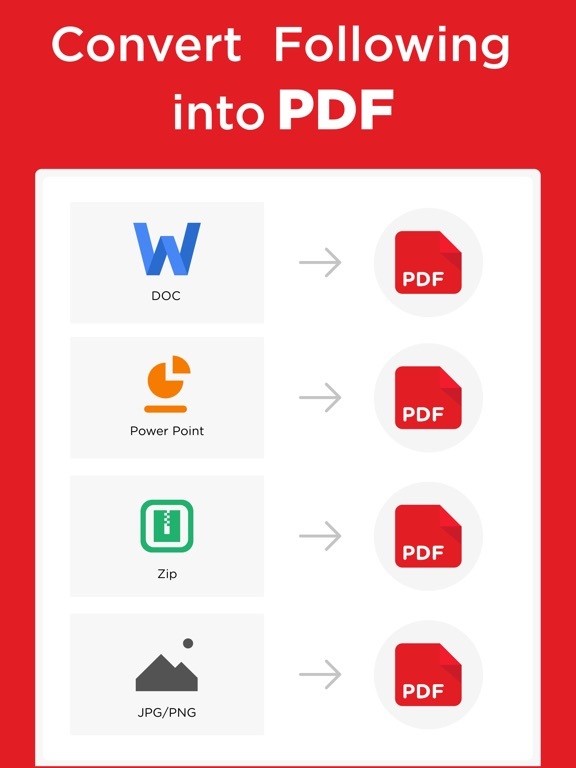 6- You can check your recently converted files in the main menu of the PDF reader. 7- Share these files where you find necessary an online social network. 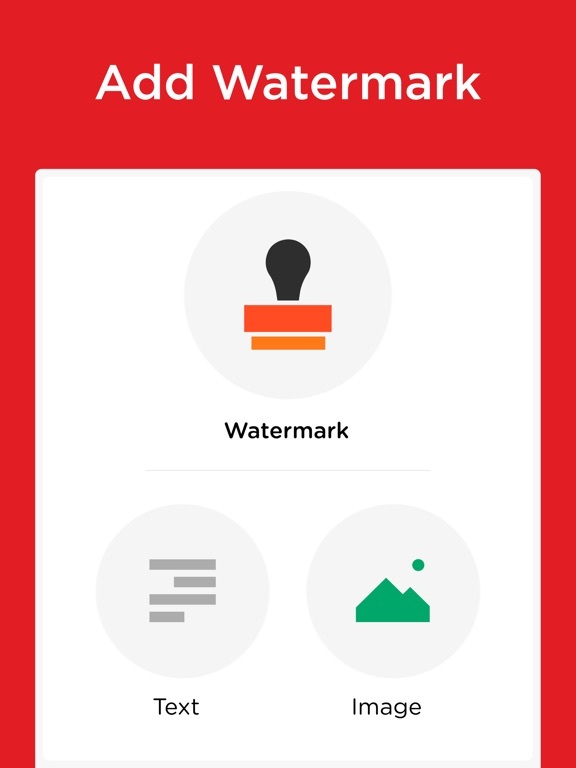 8- Add watermark to the areas in the PDF file for better explanations. 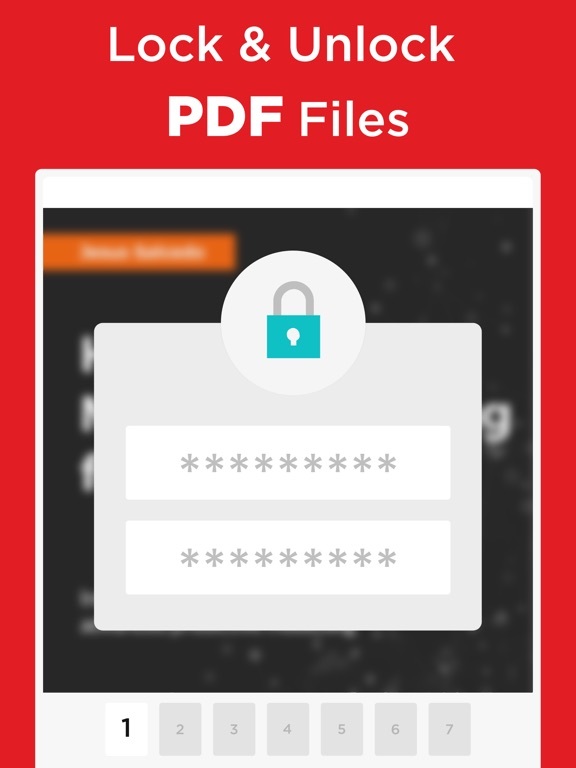 9- Unlock or lock PDF file so no one can access it without a password. 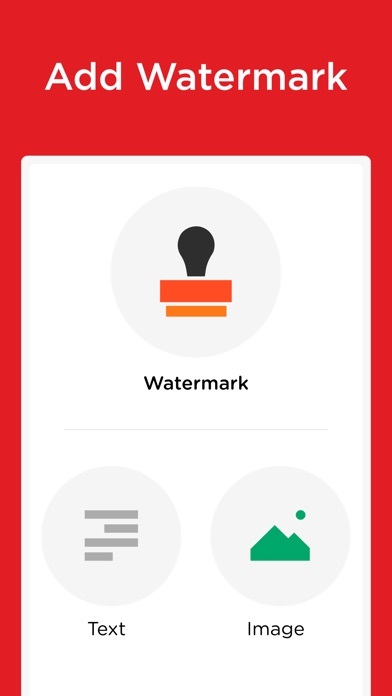 PDF files are the most secure way of sharing files over the internet. 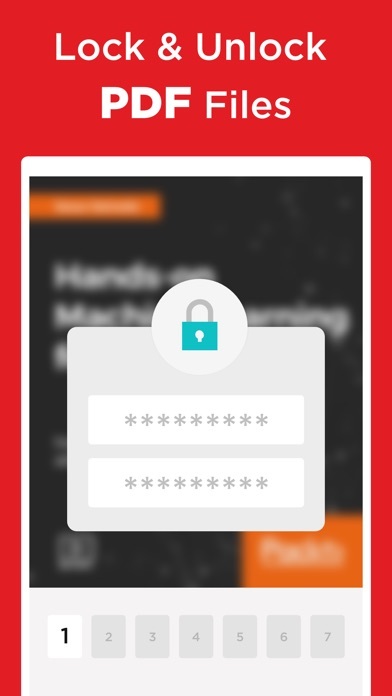 The reason is no one can copy content and cannot edit the file without permissions if it is locked.